Discreet and lightweight design makes this headset ideal for people constantly on the move. 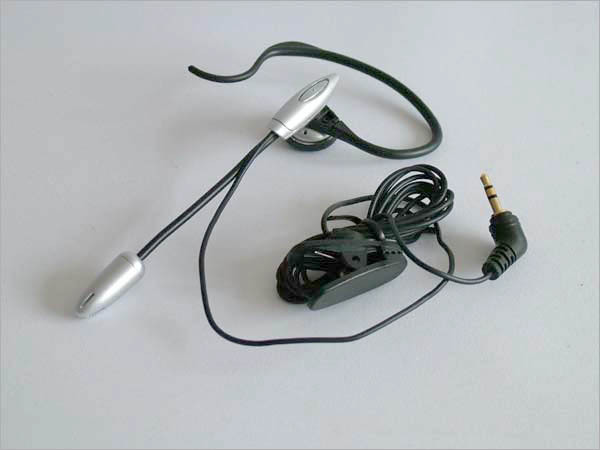 Noise-cancelling microphone for crystal clear calls. Acoustic shock protection protects hearing.